I was in a bad mood when I woke up. I didn't have any bad dreams last night because I prayed. Maybe, I was just not feeling well because I forced myself to finish a task last night. I had this wrinkled forehead when I woke up. Then, I went to the washroom, I had this sudden feeling like someone just slapped me and there's like a whisper in my ears, "Hey, you started to write how happy you are, how to be positive, how your faith in God changed your life. You just started sharing your secrets on how to be happy. And now, you are like that?" Well, I smiled. I really smiled from ear to ear and told myself, "There He goes again. There's my God again." Man, seriously, if only I can do a fist bump in the air with Him, I will do that. Before I started writing a new post, my two kids and my nephew were singing out loud. They were singing this new song (Cheerleader) like there's no tomorrow. They even tried to step on the door knob singing Miley Cyrus' Wrecking Ball. You can YouTube the video, you will see the reason why they chose the door knob while singing that song. I was about to start writing but I couldn't focus because of the noise. I am proud to say that I really changed and I became positive and a happy person. Before, I will tell them to stop. But now, I even took a video and even played with them. (Yes, posting that funny video is upon request). I didn't know what to write but God gave me something to share. If one day you feel the same way, where you cannot control your emotions, you didn't mean to shout or get angry, let Him control it for you. Close your eyes for a few seconds and pray. 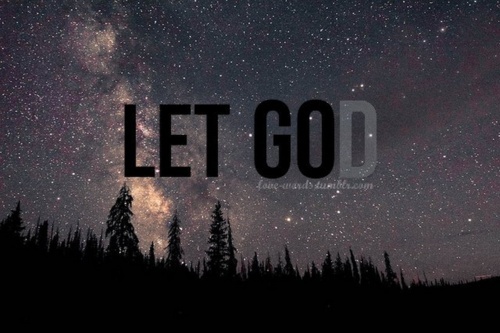 Let God control your feelings. He will not let You down. The wedding custom is the most serious issue these days. Individuals are stressed over it and dependably scan for the best wedding custom and check out essay roo reviews for the useful task. You are the best in this field and giving the best arrangement. Your traditions are so great and generally great.